An award-winning home study course by Mary Elizabeth Bradford, that has taught thousands of professionals, managers and executives worldwide how to eliminate the frustration, cost and time associated with most traditional job searches. You can find out EXACTLY how to get more interviews and offers and shorten your job search with the Job Search Success System. Apply for jobs using Internet job boards… with little or no results? Don’t know who to trust regarding job search help with the plethora of internet marketing hype out there? If at the executive level, don’t know how to market yourself past talking to recruiters and a few networking contacts? Perhaps you have never had to ‘look for a job’ before? Are ready to leap into a higher position and/or a higher compensation but don’t know how to get the right leverage to do it? Don’t have time to spend hours and hours each day in a job search and wish you had an automated job search system you could set up that was turnkey and easy to manage? Despise cold calling and making follow up phone calls that leave you feeling awkward and self-conscious? Want to change industries, but don’t know where to start? Are unsure about how to identify your best target market, either locally, in another city or even a different state? Have anxiety about potential barriers to your ideal job including age, job history, lack of academic credentials or qualifications? Want to be choosier about your next career move, but the lack of response you have gotten so far leaves you feeling desperate to jump at the very next thing that comes along? Feel you are a ‘good interviewer’, but aren’t getting callbacks after the first interview? Know effective networking is not about telling everyone you know you are in a job search or asking if they know of any companies who are hiring, but you don’t know what to do instead? Feel isolated and even depressed about your current job search? If any of the above describes you, you are not alone! In fact, these are common problems. And up until now, there hasn’t been a single resource that you could tap into to quickly get the answers you are looking for. Mary Elizabeth Bradford has provided a home study course, so you get all the information you need to support an effective job search campaign. 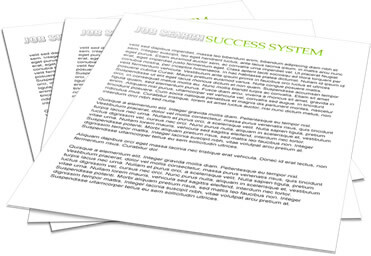 Your 10 Steps to Career Success Blueprint. The core and foundation of your success, these 10 steps will help you to easily outline your job search goals and best strategies. 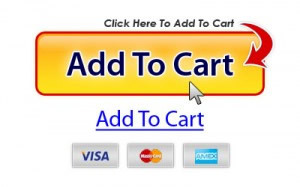 After filling this out, you will be crystal clear on where you are going and what you need to do to get there (a $150.00 value). 18 Modules Containing 60-Minute Pre Recorded Audio Coaching Calls on HOT Topics. Your private online classroom of pre-recorded audio coaching calls for you to instantly access and listen to. You may also download and keep these audio coaching calls in your business library for future reference. Everything is neatly organised by topic and typical job-search sequence. Listen to the coaching modules you need – either in order or skip to what you need to know. These powerful modules contain the “nuts and bolts” instructions to implement strategies that will bring you career success! (a $1,750.00 value). Module Seventeen: Communication Techniques and Follow-Up Scripts that Get Results! 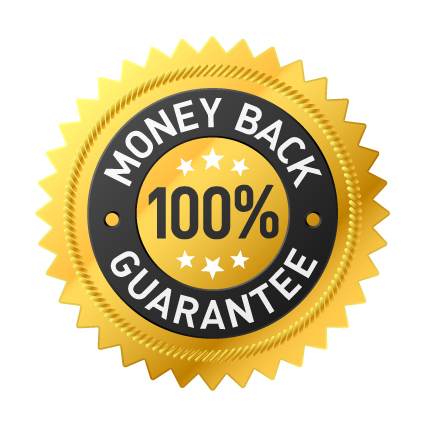 Jobseekers endorse the Job Search Success System – as do many of the TOP Certified resume writers worldwide! These are just a couple of testimonials from clients that have used the system. “Mary Elizabeth Bradford helped me understand what I could be doing better to create a rewarding job opportunity. My only regret is not having found her sooner during my job search journey. 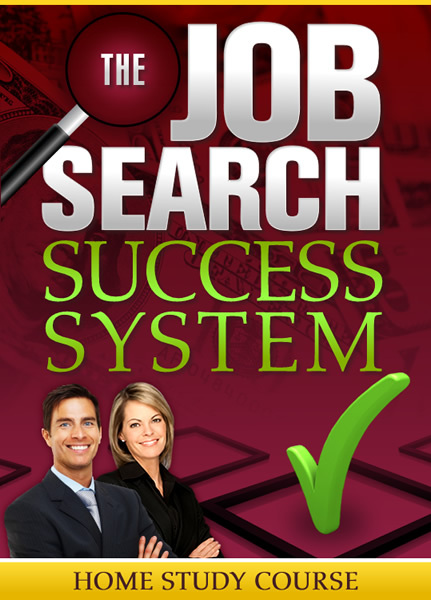 Initially, I was reluctant to purchase the Job Search Success (JSS) System but after finally doing so, I was glad to have made the investment in my career. Each session is filled with so much valuable information – solid proven techniques resulting from her years’ experience as a successful executive recruiter. Besides she entertaining to listen to and keeps you connected to the topic. Remember, successful people invest in themselves and take action! It is my promise that you are going to feel so much more excited and confident about your next career move with the information you are going to receive. Valuable information will be instantly yours on how to focus on your target market, define your career parameters, search the Net for jobs, find and target the BEST companies, easily find and follow up on hidden opportunities, learn incredible networking techniques, ace your interviews, and negotiate the best compensation package! 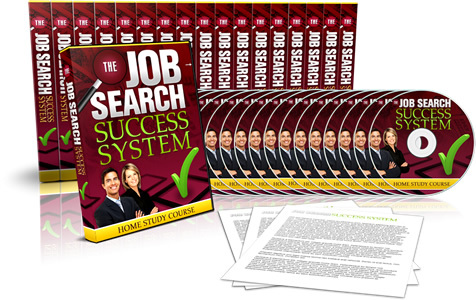 NOTE: The Job Search Success System is an ongoing program so you can join now (no waiting) and get instant access to all past digital mp3 recordings, forms, and templates so you can get started right away!